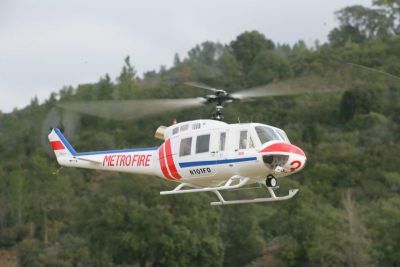 The Vario Turbine Bell 205 is another impressive model in the Vario fleet. This model built by Ewald Heim features opening doors, full cockpit, scale landing gear and highly detailed. Copyright, © 2007, www.VarioCanada.com. All Rights Reserved.